TODAY!! NEW SONG ON iTunes!!! 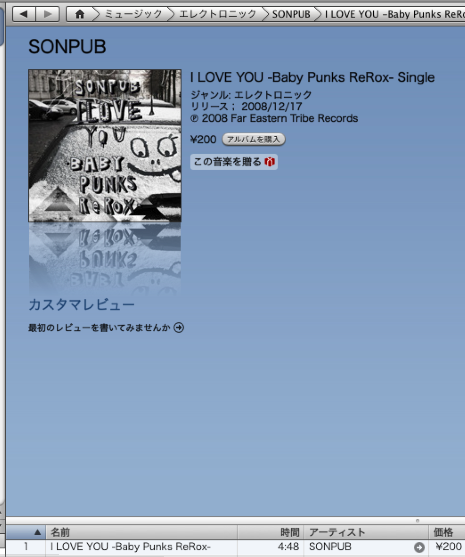 Go to Electronic in iTunes! !